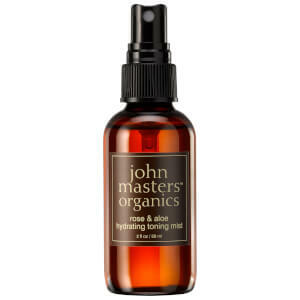 Prep your skin for the day ahead with John Masters Organics Hydrating Toning Mist, a weightless and nourishing spray that helps to combat the signs of ageing. Instantly refreshing and soothing, the formula is enriched with antioxidant White Tea to neutralise free radicals, while Aloe Vera helps to lock in vital hydration. A potent blend of Damascan Rose Water and Gotu Kola helps to calm any redness and irritation for a clearer, brighter and healthier-looking complexion. 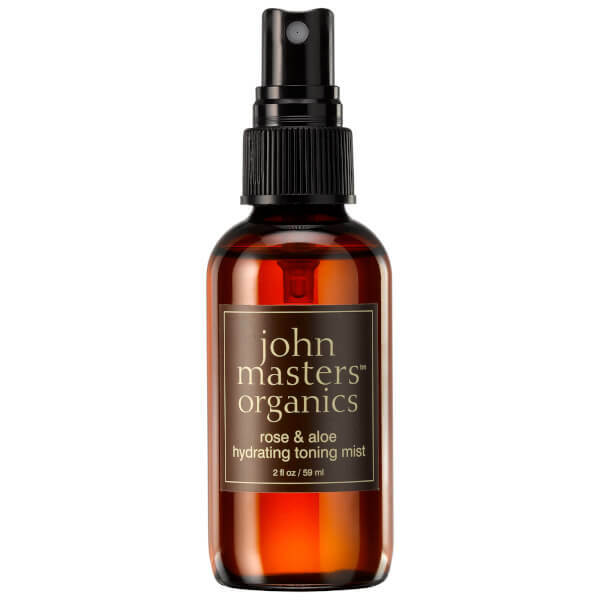 Use on bare skin as the perfect base for your skincare, or mist over makeup to set it in place. 1. Spray on cleansed skin. Aloe Barbadensis (Aloe Vera) Leaf Juice*, Rosa Damascena (Rose) Flower Water*, Glycerin*, Leuconostoc Ferment Filtrate, Oryza Sativa (Rice) Extract*, Camellia Sinensis (White Tea) Leaf Extract*, Centella Asiatica (Gotu Kola) Extract*.